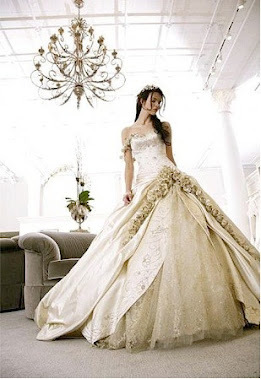 Detroit Michigan Wedding Planner Blog: Have you considered a colored wedding dress? Have you considered a colored wedding dress? Have you ever thought about going the nontraditional route and wearing a colored wedding dress? 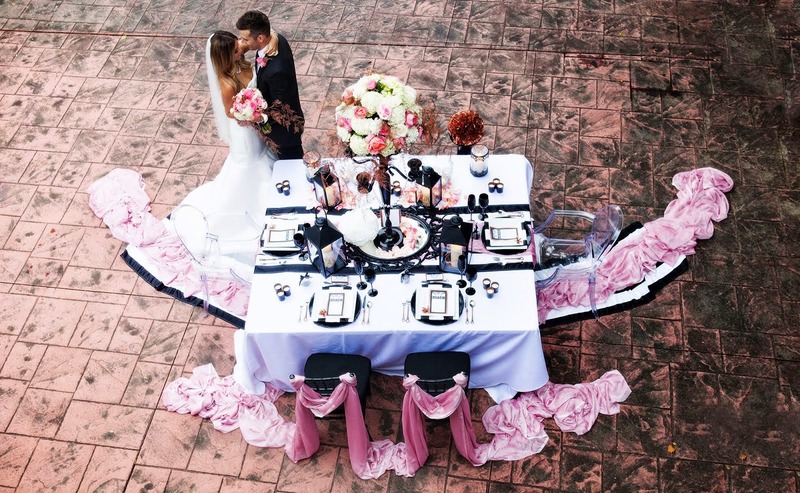 Its a fun and playful, yet still glamorous way to make you and your wedding stand out. There are tons of gorgeous dresses out there in many different colors and color combinations. It's a great choice if you want to do something different on your wedding day. It's also a great option if you want to coordinate with your wedding colors. You can go bold and choose a dramatic color, such as a bright red; or go subtle and choose something like an ivory or light pink. There are also many white wedding dresses out there with colored accents. Whatever you choose, a colored wedding dress might be something to consider!